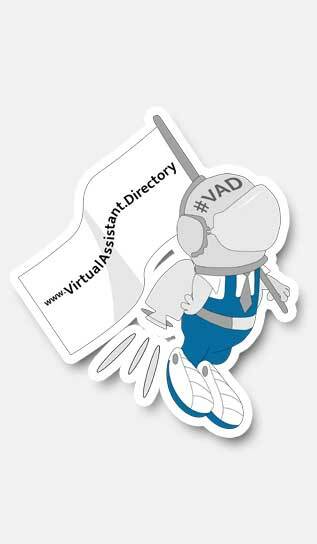 The Virtual Assistant Directory; the directory for outstanding Virtual Assistants. Welcome to the Virtual Assistant Directory- this free to use directory is intended to match busy entrepreneurs, start-ups & growing teams with customer reviewed Virtual Assistants from around the world. Working with a VA will not only save you time but money too; the trick is to find the one that fits your needs. Our primary vision is to connect entrepreneurs and business leaders with Virtual Assistants. We want you to easily locate your chosen help to assist you with the time consuming administration, back-office or on-line networking and marketing tasks – leaving you to run your business. You can achieve this by using our exclusive Virtual Assistant Directory search facilities. Business Users are welcome to use the Virtual Assistant Directory to search and locate their preferred Virtual Assistants – simply enter the types of services you are looking for in the search field and if location is important to you, then we have that covered too, by simply entering a street, town or even post/zip code in the ‘Near’ field. When you have located the Virtual Assistant that matches your business requirements you will have all the means to contact them directly right in front of you.